Refer to Section 3.9 of ARRB�s Unsealed Roads Manual: Guideline (3) Standard tests are also described in Sections 2.3, 2.4, 2.5, and 2.6 from NZS 4402:1986. A Erodible Comprises sandy and clayey silts with insufficient plasticity to provide tight bonding. 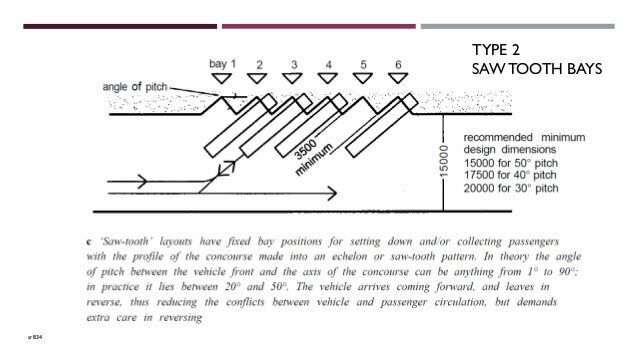 The �Unsealed Roads Manual - Guidelines to Good Practice� published by the Australian Road Research Board states that it may be difficult to justify sealing a road carrying less than 100 vehicles per day unless there are special circumstances.